When it comes to fancy dress it can be difficult to beat Disney. The thing with the cartoon and fantasy movie franchise is that its characters are suitable for all ages. Whole families can dress up as characters like the Incredibles which means that adults and children can share in the fun. 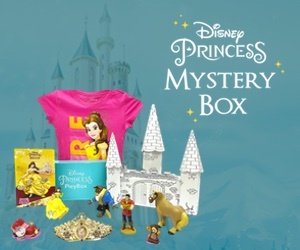 Disney movies and characters are classics and there is such a huge array to choose from that there is sure to be a character to suit everyone. Which Disney characters would your family love to dress up as? Kids relate to Disney because the characters have personality traits that are often like them. They can be mischievous, funny, stubborn and shy. 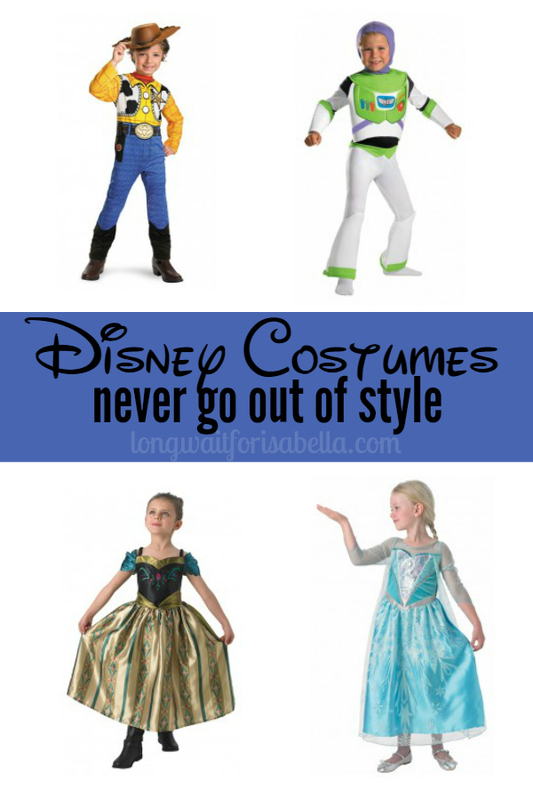 It’s easy to find Disney costumes too, at online sites such as www.kidscostumes.co.nz. There are so many characters to choose from and even making that choice is fun. Why are Disney characters so popular for dressing up? Disney’s first animated movie, “Snow White and the Seven Dwarfs” was released way back in 1938 and since then the company has produced classics for every generation, right up to the today’s hits such as Frozen. The thing about Disney movies is that they rely on great story telling, characterization and fun to entertain both kids and child at heart adults. Snow White and the Seven Dwarfs was released in 1938 and we still love it today! The movies are so popular that everyone knows the characters, from Cinderella to Aladdin and Frozen favorites like Elsa and Olaf. Dress up as a Disney character and you definitely won’t have to spend half your time at the party explaining exactly who you’re supposed to be. Every child has their own likes and dislikes and many just like to use their imagination and make up their own characters. Dress up should always be fun, so it’s vital that kids are allowed to use their creativity when they are dressing up. This could mean creating a whole outfit using things you have lying around the house; or it could just mean spending some fun time choosing an outfit online. There’s such a huge selection of professionally make costumes to choose from that there is certain to be something to catch the eye. Once thing’s for certain, that no matter what new franchises and stories emerge, Disney will always be high on the dress up list for kids across the world. Dress up should always be fun!